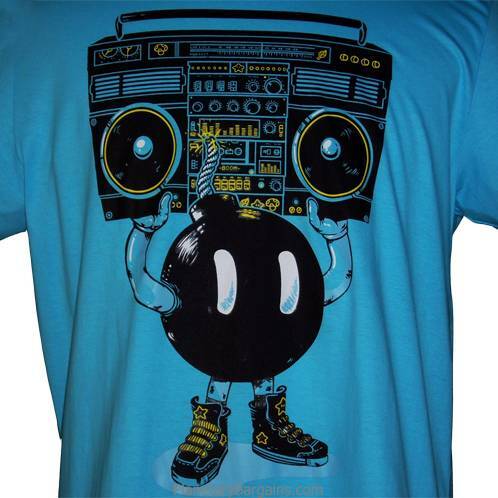 Own this 100% Cotton, Funny Boombox Bob-omb Shirt. 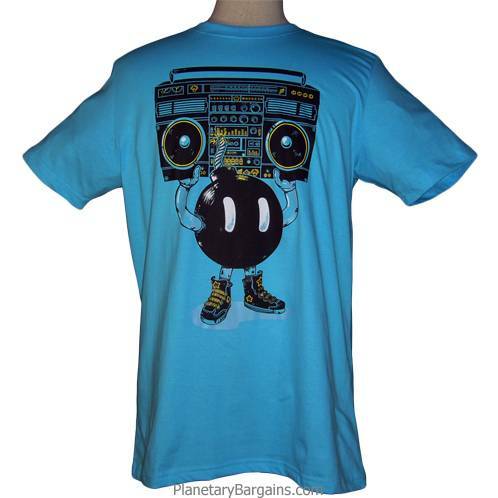 This shirt is preshrunk, machine washable, and available in a variety of sizes. To buy one of these limited quantity shirts press the orange button above now. We Ship Everywhere. Packages are sent registered air mail. Average shipping time is 8-14 business days depending on the postal schedule and holidays. Shipping charges, are usualy $6-8 USD per shirt. Paypal will exchange foreign currancy. You DO NOT require a Paypal membership. "Just wanted to say thanks a lot for the fine t-shirt! Brilliant quality! I will recommend supershirtguy.com to everyone I know!" "Easy transaction and fast international shipping! Wonderful! Thanks! "